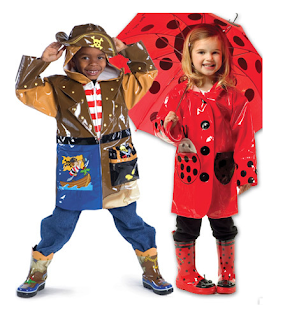 Mamasource has Kidorable rain gear on sale! $40 Kidorable Voucher for $20! My kids both have sets and I get asked about them A LOT so I thought I would share. 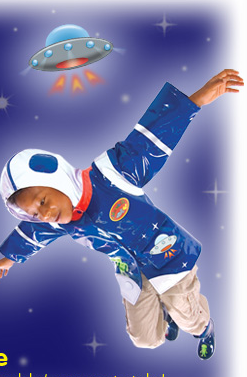 Shipping isn't included and there is a flat rate of $7.95.Kidorable also has some new designs!